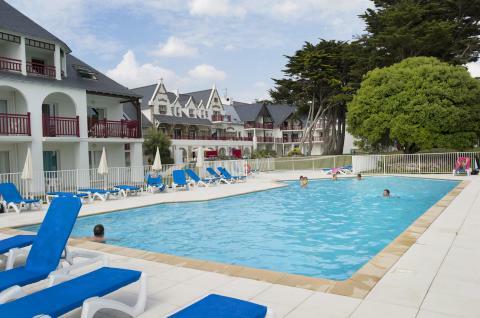 Apartments in Brittany | Best deals! 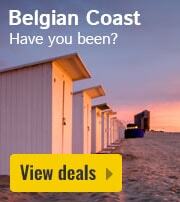 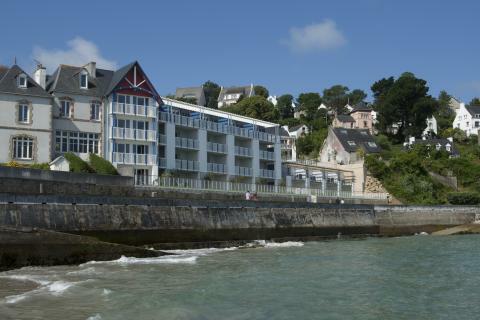 At HolidayParkSpecials.co.uk, you can find the perfect apartment for your next holiday in Brittany. 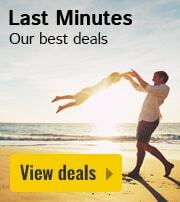 Have a browse through our extensive selection of apartments on offer right now and book your next getaway. 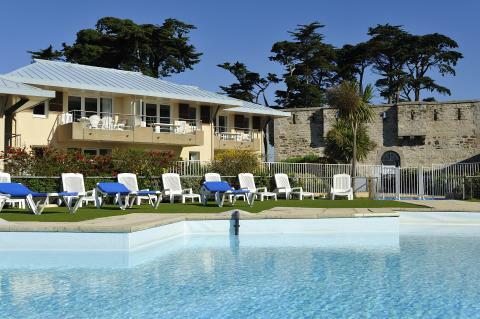 Whether you’re looking for something modern or traditional, we have a wide range of options for your holiday apartment in Brittany. 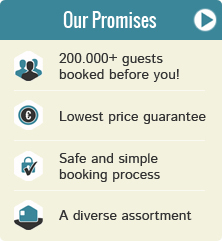 Make the most of our unique prices and book now, before it’s too late! 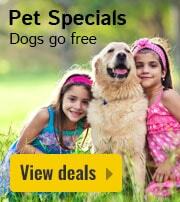 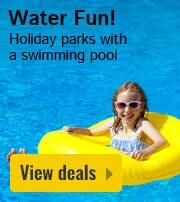 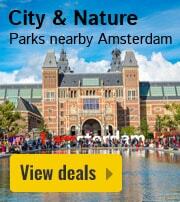 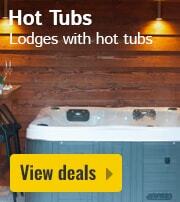 Relax and enjoy in the holiday park apartment of your choice with HolidayParkSpecials.co.uk.